I try to keep everything pretty positive around here. I generally have a positive but realistic attitude about life in general. I haven’t yet began to dive I to my fertility issues here, but today, I’m going to jump ahead a little. Two weeks ago, I went in to speak with my RE (Reproductive Endocrinologist, a doctor who specialize in fertility) about her analysis of my current situation after some tests and information form my surgeon. She gave her thoughts, but the basics were that we should start the process sooner rather than later, and IVF would be the best bet. 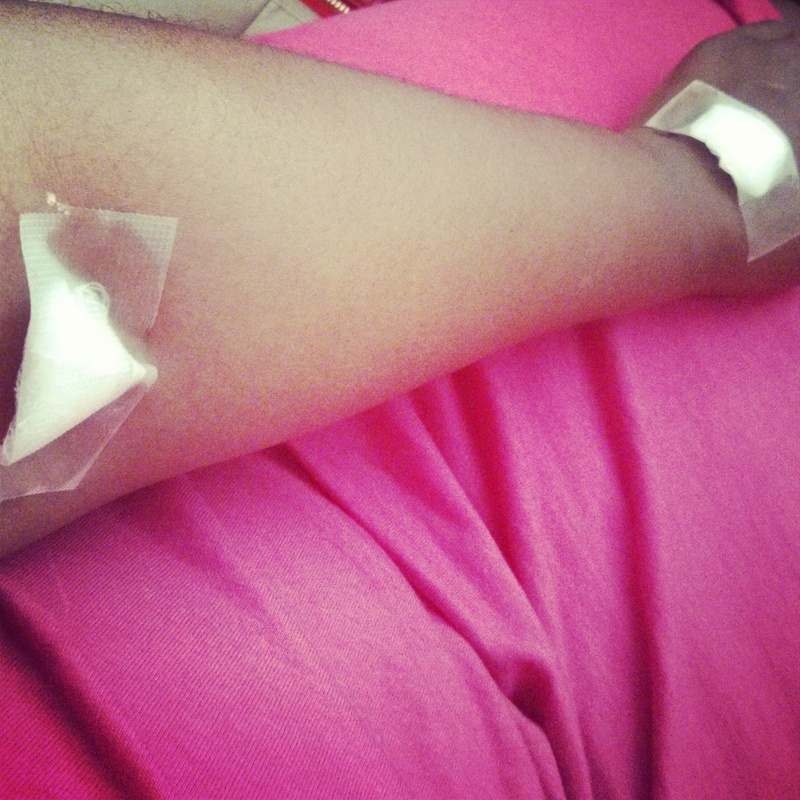 She ordered a blood test (AMH test) to check my ovarian reserves, (eggs I have left). Well, today I got my results, and they weren’t that great. My level is at a .6, which is below average for my age. I am extremely disappointed and sad. I allowed myself to cry for the first time in a long time about my infertility, because it all got a little more real today. The journey is not over, and I know I will bounce back and keep pushing, but today is just a bad day. It was not the result I was hoping top hear. However, I wouldn’t be true to the purpose of this blog if I didn’t share this experience.